Partners at the Microsoft Gold Competency Partner level have demonstrated a “best-in-class” ability and commitment to meet Microsoft Corp. customers’ evolving needs in today’s dynamic business environment and distinguish themselves within the top 1 percent of Microsoft’s partner ecosystem. 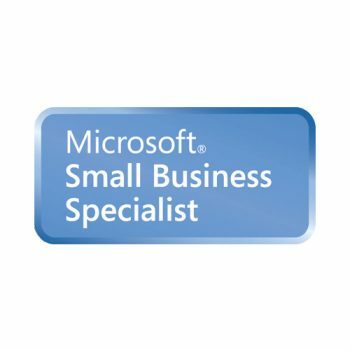 To earn a Microsoft Gold competency, partners must successfully complete a number of exams to prove their level of technology expertise, and then designate these certified professionals to one Microsoft competency, ensuring a certain level of staffing capacity. They also must submit detailed customer references that demonstrate successful projects (along with implementing a yearly customer satisfaction study), meet a revenue commitment and pass several technology and/or sales assessments. Gold Partners are at the highest qualification tier for Microsoft Partners and have the opportunity to build the closest possible working relationship with Microsoft, and receive the program’s top resources. Exclaimer provides a robust portfolio of email utility software that works directly with Microsoft technology, specifically Outlook®, Office 365™ and Exchange™. Its goal is to fulfil all expectations a customer has of a great software solution: strong, simple and supported by great service. Exclaimer software is regularly recommended by Microsoft MVPs (Most Valuable Professionals) and it has a strong reputation within the Microsoft community. 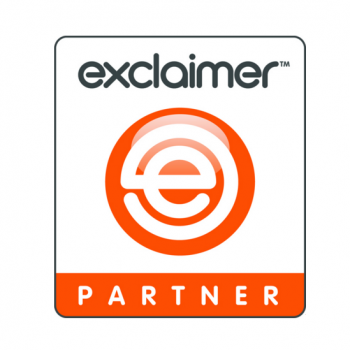 Exclaimer has over 47 million users worldwide with a diverse customer base including renowned international organisations. 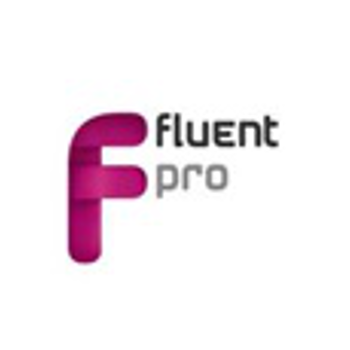 With offices in the U.S and Canada, FluentPro is a software development company that develops products, tools and solutions for Microsoft Project Server 2010 and Project Server 2013. They offer implementation services, custom development services and product development services for Project Server 2010/Project Server 2013 and Project Professional 2010/2013. FluentPro also has significant experience developing SharePoint 2013 Apps and Office Apps. ProSymmetry offer a number of innovative Project and Portfolio Management tools, and is a Microsoft and Nintex Partner. 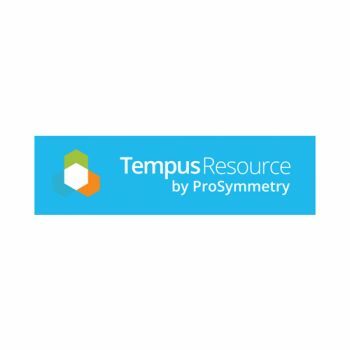 Tempus Resource, from ProSymmetry, is a real time resource management tool that uses powerful ‘What-if’ simulations to model project data. Take control of your organization with state of the art resource portfolio analytics. 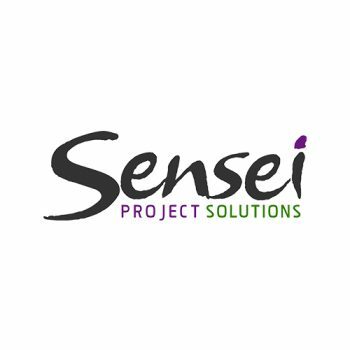 Sensei Project Solutions, Inc. specialises in PPM deployments with Microsoft Project Online, Microsoft Project Server, and Microsoft Project. Based in the U.S, Sensei is a Registered Education Provider (R.E.P.) with the Project Management Institute (PMI®) and provides Professional Development Units (PDUs) from PMI for all Training courses. 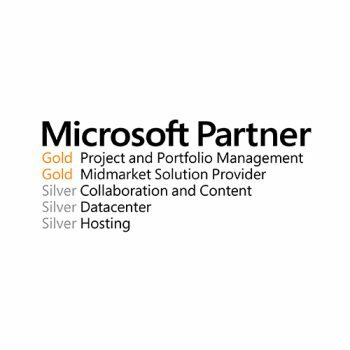 As a Gold certified Microsoft Partner, they offer a complete set of services to help organisations make their Microsoft PPM deployment successful, including full implementation and support services, training, e-learning, pre-configured solutions, report packs, and Apps across multiple platforms.